Updated Monday February 19, 2018 by Beth Jones. 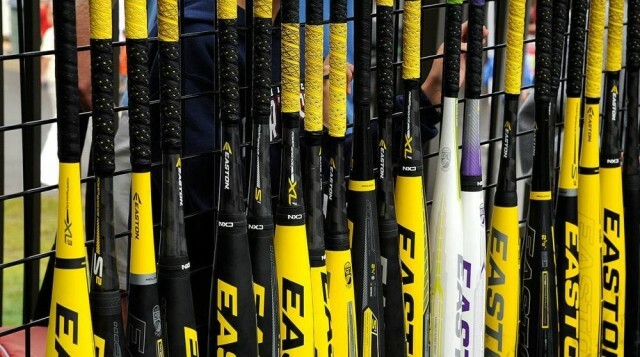 New Bats for New Rules! Babe Ruth Leagues have changed their bat rules beginning January 2018.